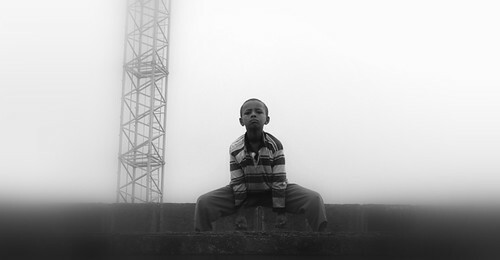 Karate Kid in Adis Abeba, a photo by @heidenstrom on Flickr. A city where you can loose all your money or get your next best friends……..
Addis Ababa (sometimes spelled Addis Abeba, the spelling used by the official Ethiopian Mapping Authority) is the capital city of Ethiopia. (In Ethiopian languages: Amharic, Addis Abäba [adis aβəβa] “new flower”- the largest city in Ethiopia, with a population of 3,384,569 according to the 2007 population census. via Addis Ababa – Wikipedia, the free encyclopedia.